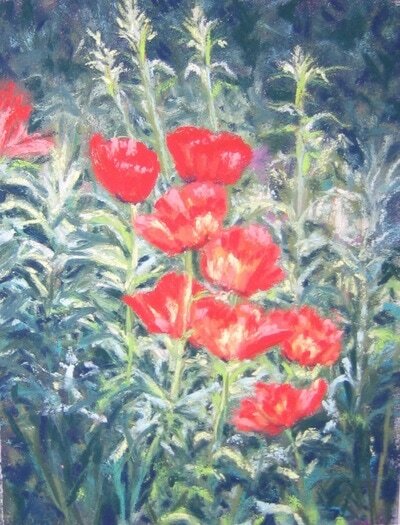 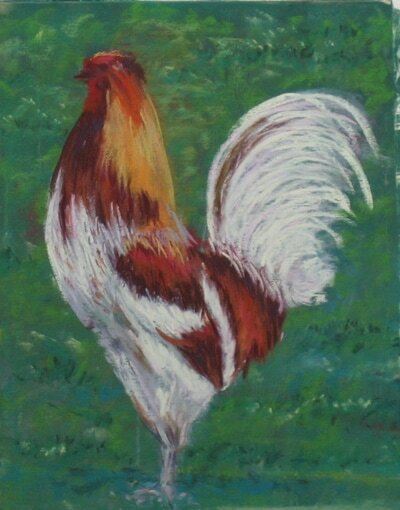 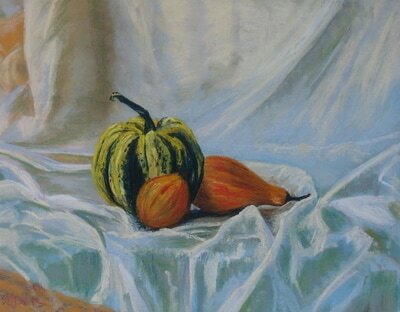 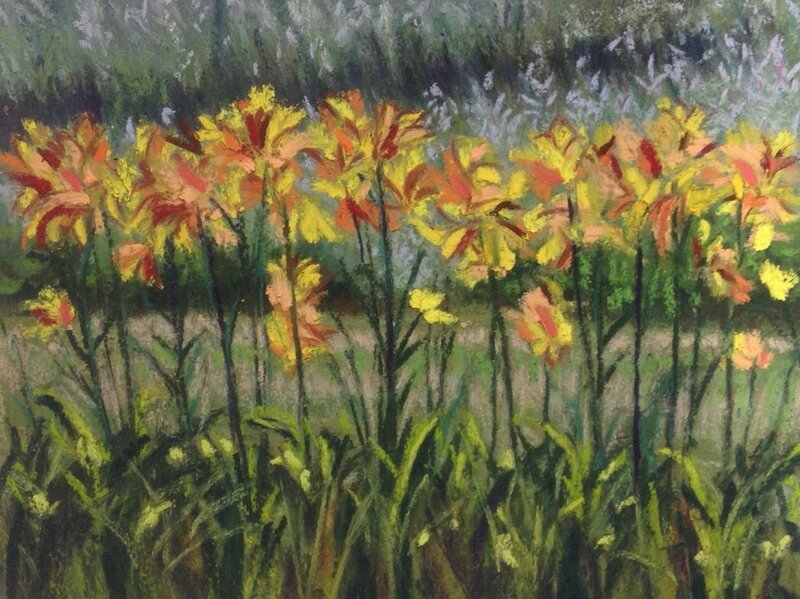 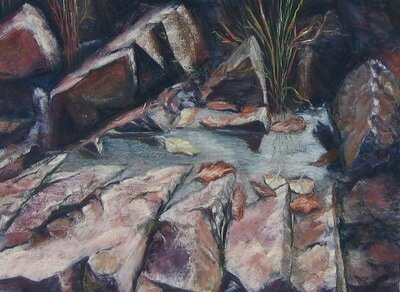 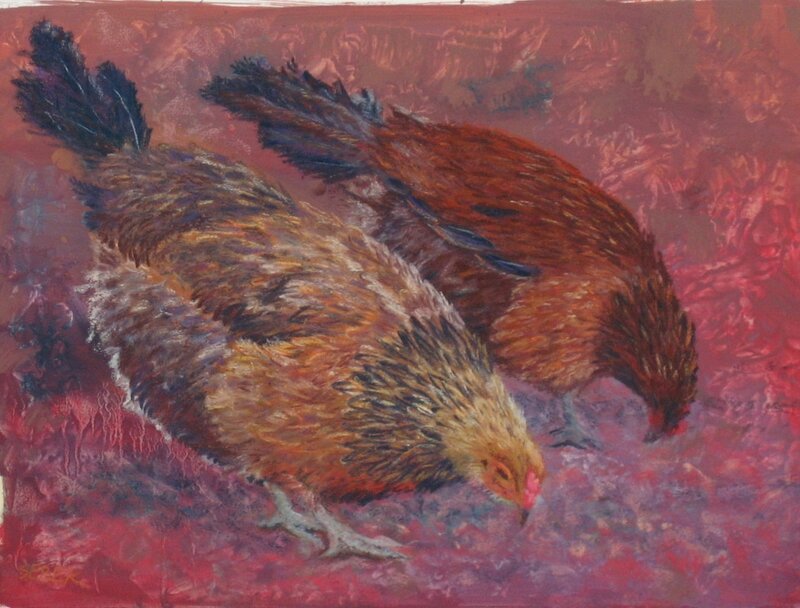 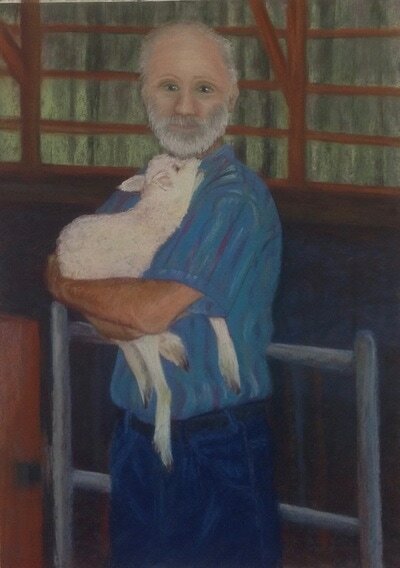 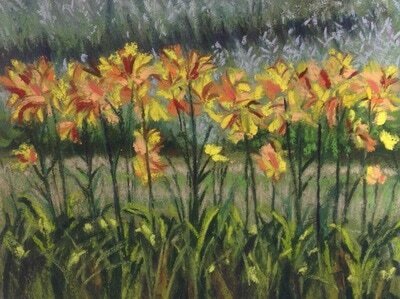 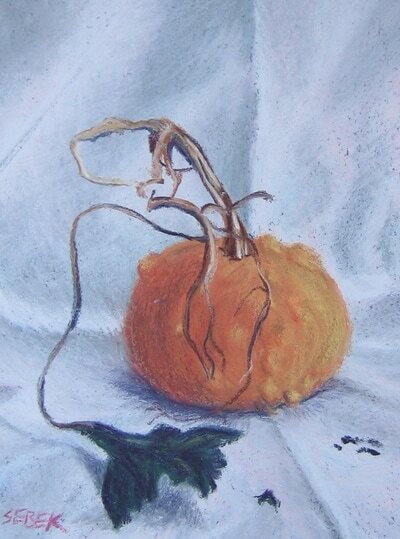 I have been painting for over 25 years. 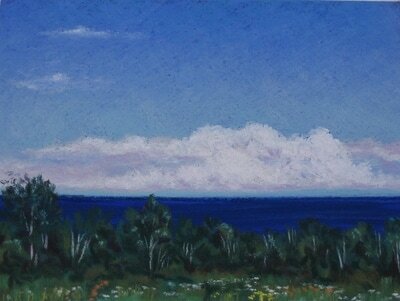 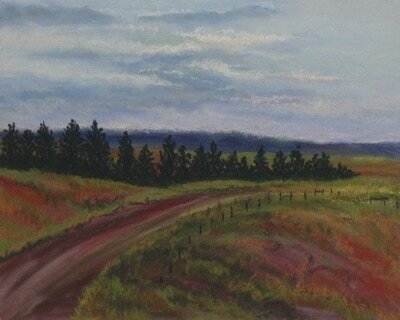 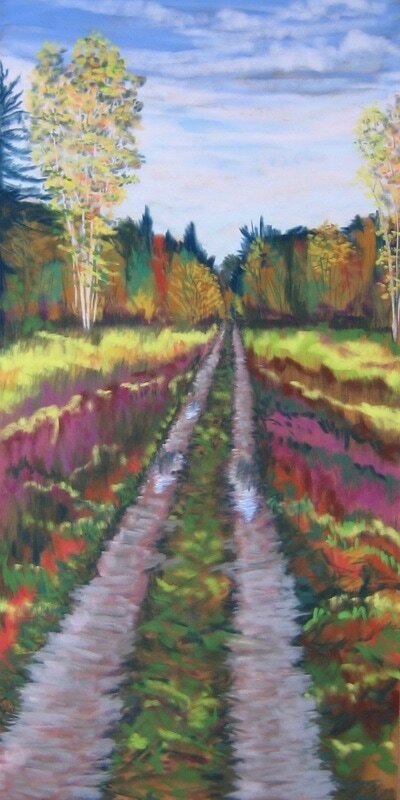 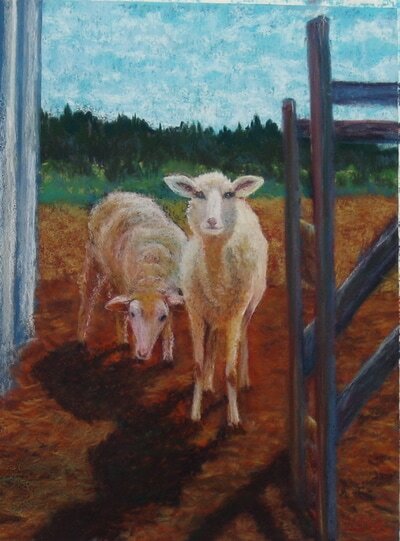 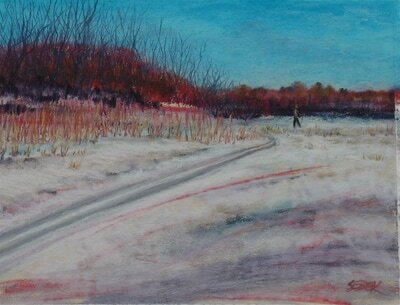 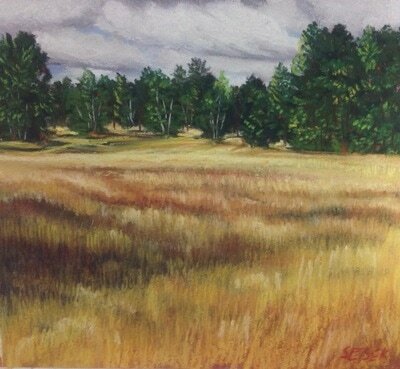 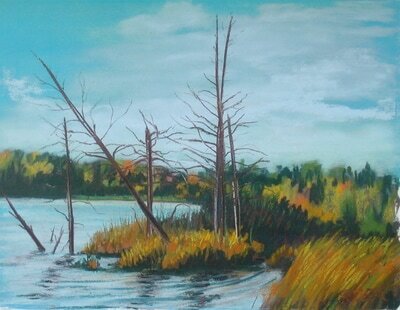 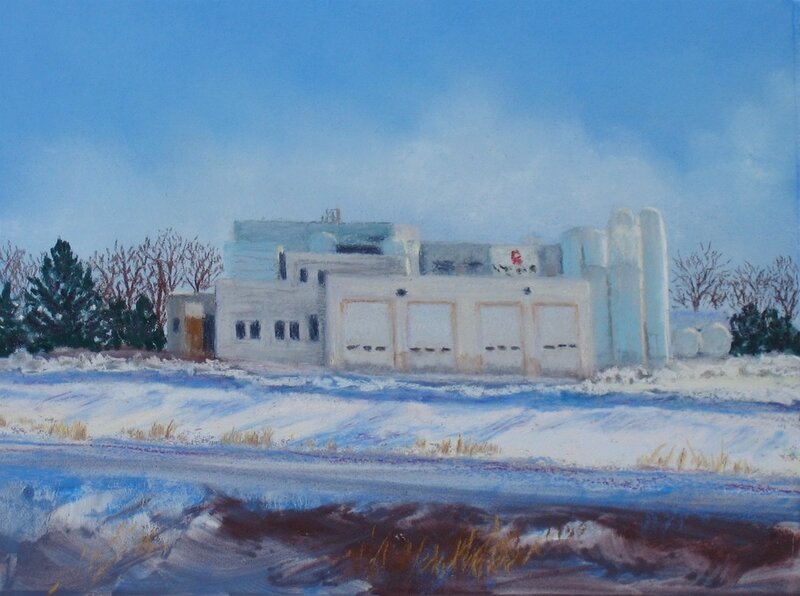 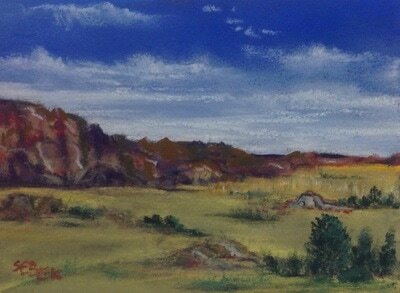 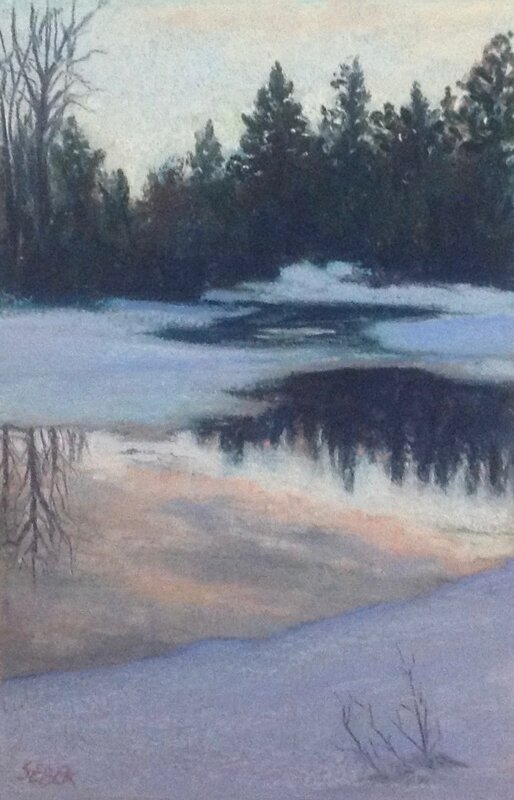 Inspiration for my pastel and oil paintings comes from the area in northern Wisconsin where I reside. 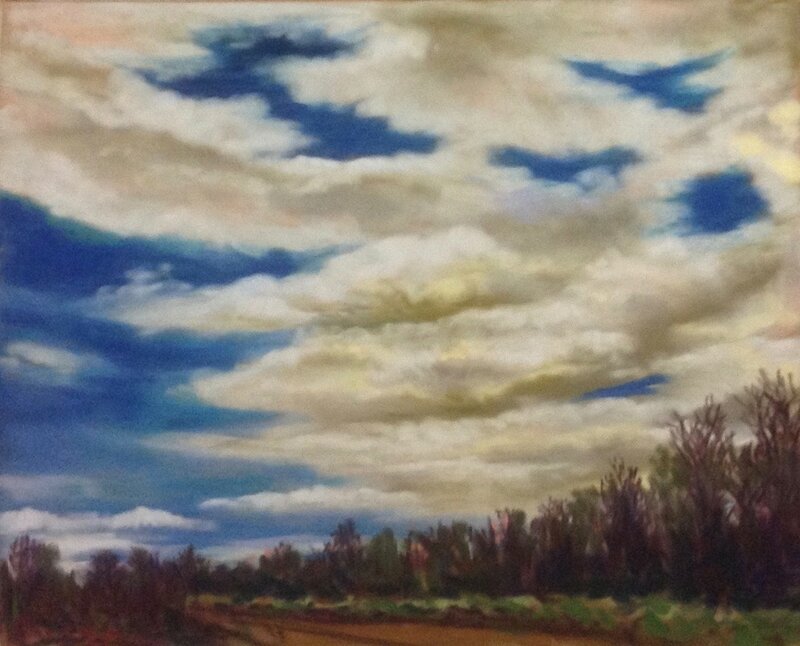 I live amidst farmland, forests, lakes and swamps and my paintings reflect the changing seasons and ever-dynamic atmospheric conditions. 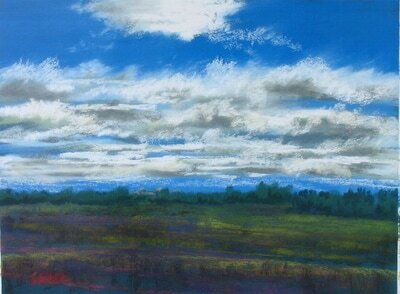 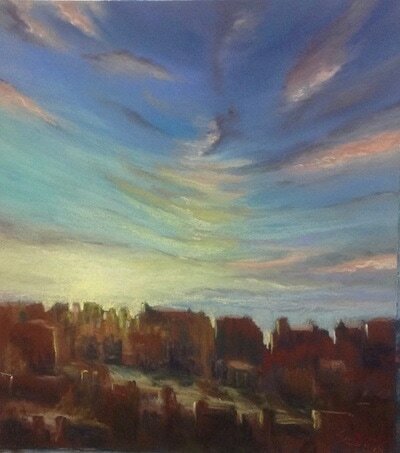 I am enamored with “sky” and the diversity of color and texture any time I look up. 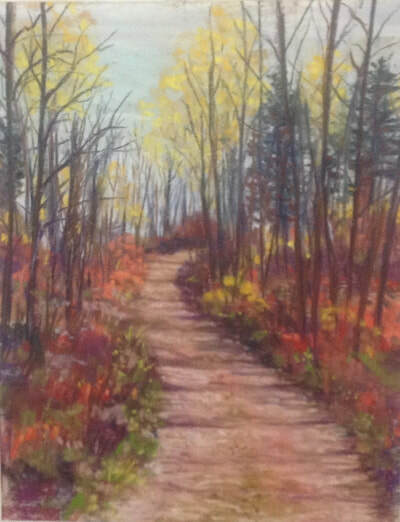 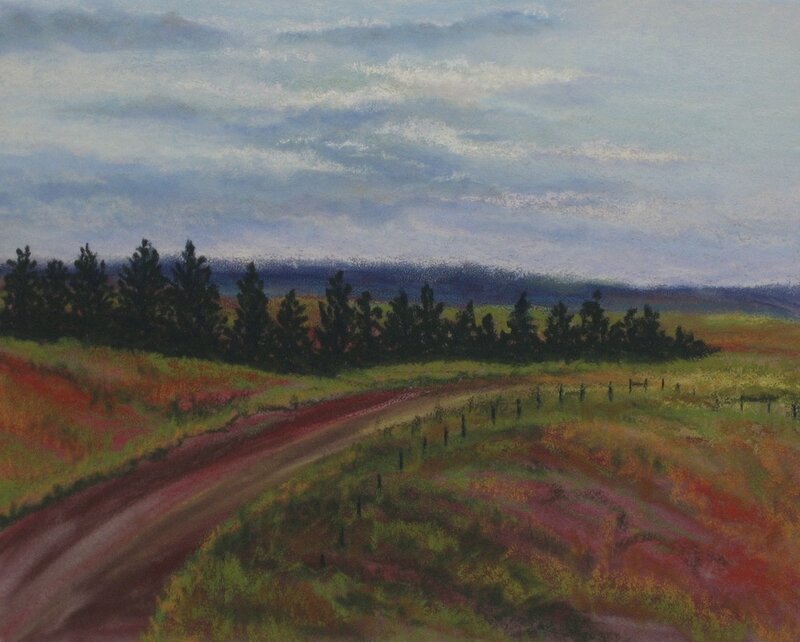 As a landscape painter, I want there to be an excitement about the richness of the colors, the play of light on the landscape, along with a familiarity of place that creates a sense of peace for the viewer.